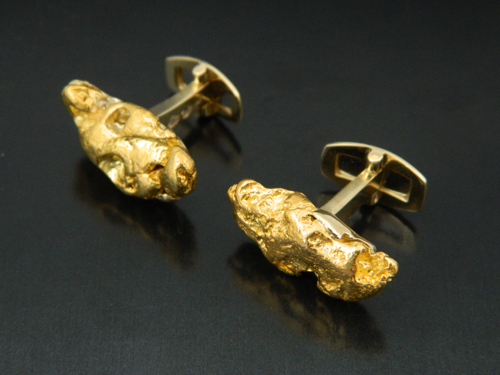 Placer Gold Design specializes in men’s jewellery of the finest quality. 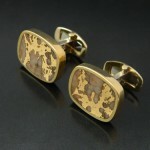 Our cufflink line is unequaled in quality and uniqueness. 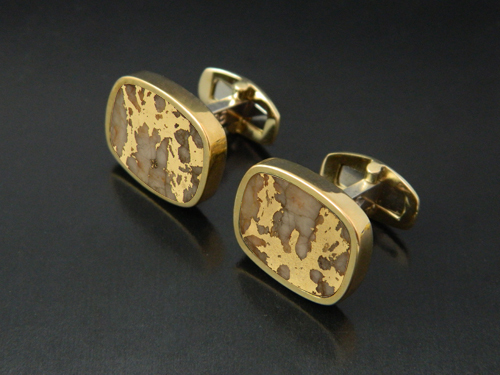 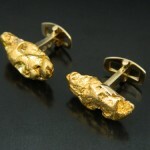 All cufflink styles can be designed in unusual and exciting gem materials such as Gibeon meteorite, dinosaur bone or raw gold nuggets. 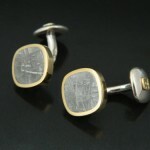 All our cufflink backs are custom made in-house assuring a very secure backing. 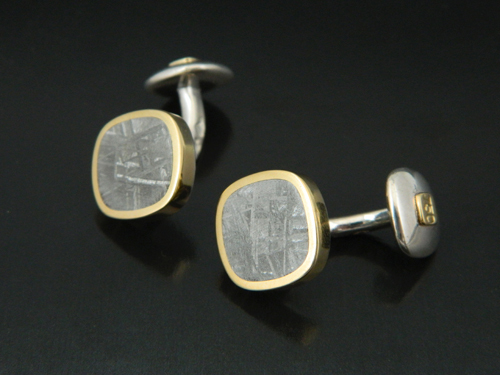 To see our collection of Rings, click here.